Particularly excited to be running an interactive seminar at the Cambridge Speechwriters’ & Business Communicators’ Conference 2018. Thank you European Speechwriter Network for the kind invitation. 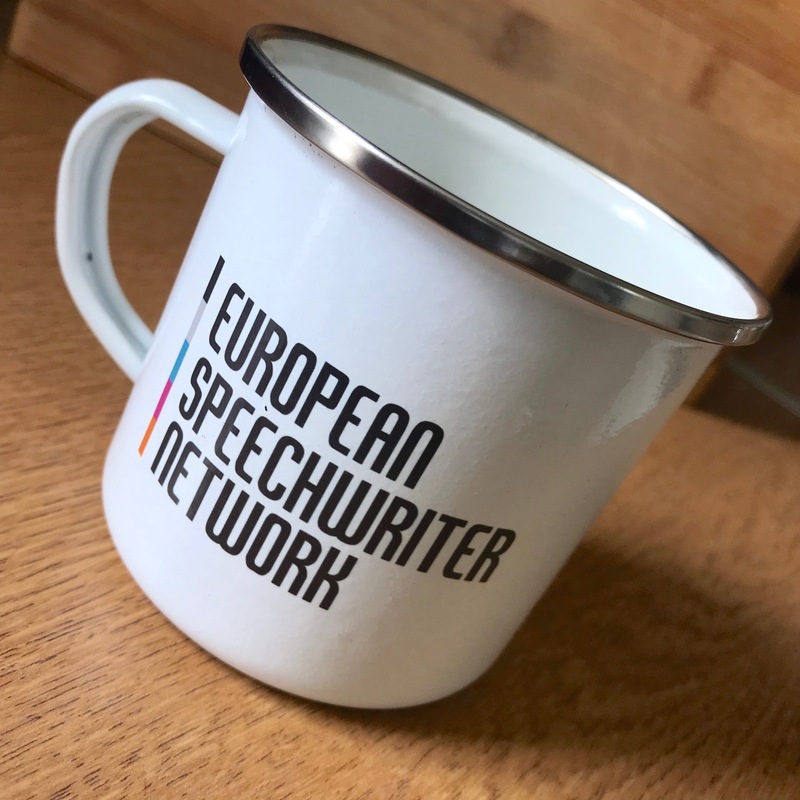 “The European Speechwriter Network, working with the UK Speechwriters’ Guild, has pioneered a format where we listen to top speechwriters, leaders and interpreters talk about their work.